More than 50% of email is currently being opened on mobile devices, a statistic which truly confirms the fact that more emails are now being read on phone as compared to desktops. With regard to this, you need to ask yourself, are my email newsletters optimized for mobile? If you have done nothing to optimize them, this is the time for you to get down to it. Mobile open rates are currently higher than they have ever been before. And despite the increase in percentage of emails opened on mobile devices, marketers rarely or fail to use responsive designs. This can be termed as a huge opportunity cost for most businesses since they are potentially reducing their chances of reaching most of their email subscribers. In this piece, we shall delve slightly into the ongoing research and current trends regarding email marketing and the importance of mobile-optimized email newsletters. Email marketing is crucial for business revenue and performance. In fact, it has been found to be the core driver for a majority of internet marketers. As such, it is important for any marketer, whether seasoned or novice, to optimize their email newsletters for mobile. Here is the importance of mobile-optimized email newsletters. We are already aware that email is proving to be essential for most businesses in terms of driving growth. How about mobile mail? What role does it have to play? 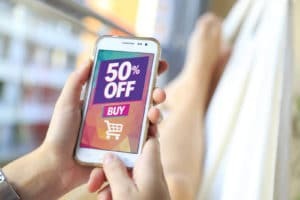 While promotional content and newsletters are the most commonly used email campaign types, research indicates that mobile opt-ins are the top most effective type of campaign. While newsletters were found to be very effective, mobile opt-ins were also found to be more effective. Mobile opt-ins make it possible for a business to not only capture email addresses but also mobile phone numbers. This definitely opens up a good opportunity for the businesses that are seeking to move out of the crowded inboxes by getting in touch with customers through phone or text. 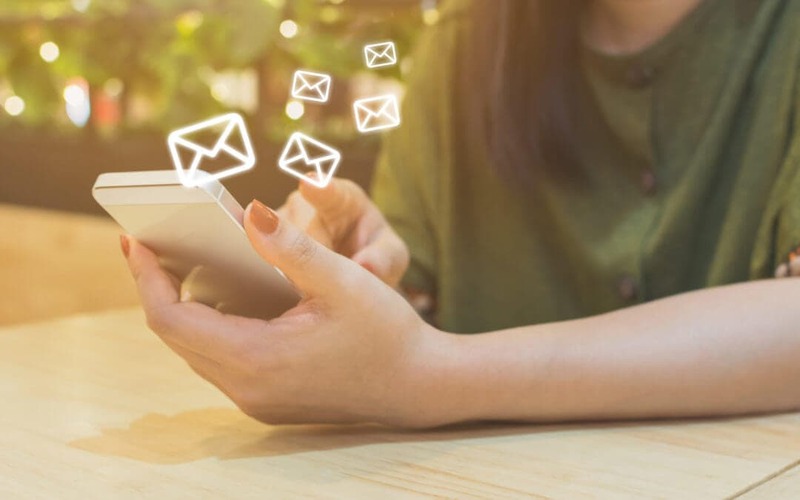 While marketing and many other industry pundits have been singing that email is now dead, the truth is that no other method can better maintain brand loyalty and customer engagement than email marketing. And just like friends will often update each other regarding everything that is going around in their daily lives, businesses can build friendly relationships with customers by sending them mobile-optimized email newsletters. And however fun it might be to go after the new customers, nurturing your old ones could be more productive, and there is no better way to do it other than with email newsletters optimized for mobile. What Comprises A Mobile-Friendly Email Newsletter? • Ensure that all images, links, and buttons are clickable on mobile devices. • Make sure the font size is not less than 14 pixels because smaller fonts will force mobile users to zoom into your content. • Avoid menus and navigation bars at all costs. • While images can be perfect for adding visual interest, it is advisable to use them sparingly. • Keep the content of your newsletter sweet and short. Using newsletters that are optimized for mobile is essential, but it is only the first stage in meeting all the needs of your mobile subscribers.